subtle and smooth title track, “Fallen Behind”. The song features airy synths, breathy vocal samples, and a floor shaking sub bassline that will blow the bassbins. The EP rolls on with another stunning beauty called, “Flicker”. The song features sultry piano chords, a wobbling sub bassline, and angelic strings and pads that help complete the track. “Losing Battle”, is up next with it’s filtered piano stabs, gritty bassline, popping drums, and pitched down vocals that fit perfectly in this masterpiece. “Cold Summer”, is up next and keeps the flow going with its snappy drums, echoing vocals, epic strings, and lush pads. The EP is finished off in impressive fashion with the smooth roller, “Don’t Hesitate”, featuring fellow producer J.O.E. The song features, filtered pads, popping drums, Gritty mid bass, and creative atmospheric sounds. 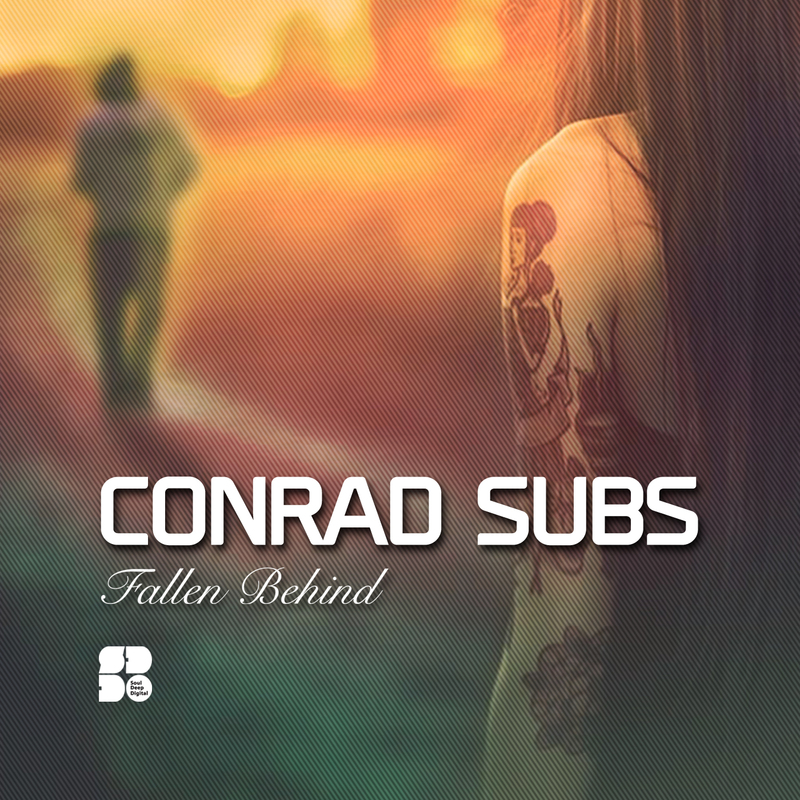 Conrad Subs in one to watch! !